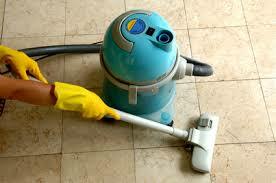 The Easy & Affordable Way to Get Friendly Domestic Cleaning in Sydney! You can ask for a free quote and receive one at any time! 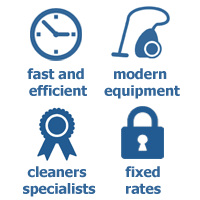 Our Sydney domestic cleaners will always be there to help you! We can fit ourselves in around any work or home schedule, giving you the help that you need when you need it most. Happy to work using our own experience and initiative, or to follow a list that you set out for us each time, we have a team who’re experienced and fully equipped to clean your entire home from top to bottom. We’re also happy to complete any chores like washing clothes or dishes that you might have in mind! 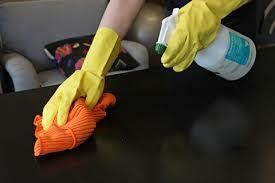 As well as professional domestic cleaning, we can help you at work too! Our office cleaning and hard floor cleaning services get fantastic results, and can be combined with our domestic cleaning services or many of our other options to make you amazing savings on overall costs! There’s never a bad time to pick up the phone and give us a call – so do so now on (02) 9098 1732! We’ve also got a handy booking form and chat facility online. 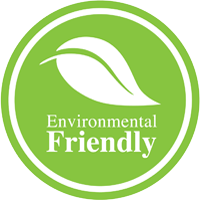 Any way you get in touch, you’ll always get the same friendly service and the ability to make the appointment for domestic cleaning in Sydney that’s right for you, or to get a free quote with zero obligation.